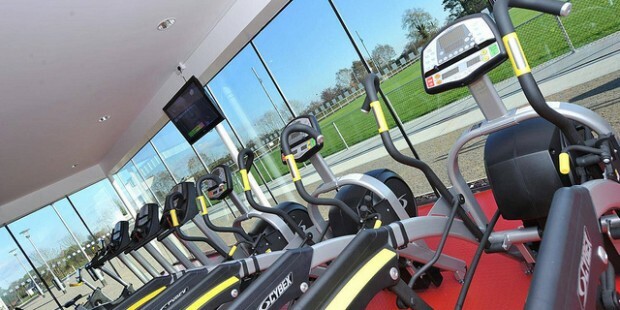 We have a custom built, state of the art fitness suite comprising of the very latest advances in sports equipment technology. Our fitness suite is fully inclusive; it caters for people of all ages and abilities and is IFI accredited! Contact the Lavey Termoneeny Centre today to book your induction!